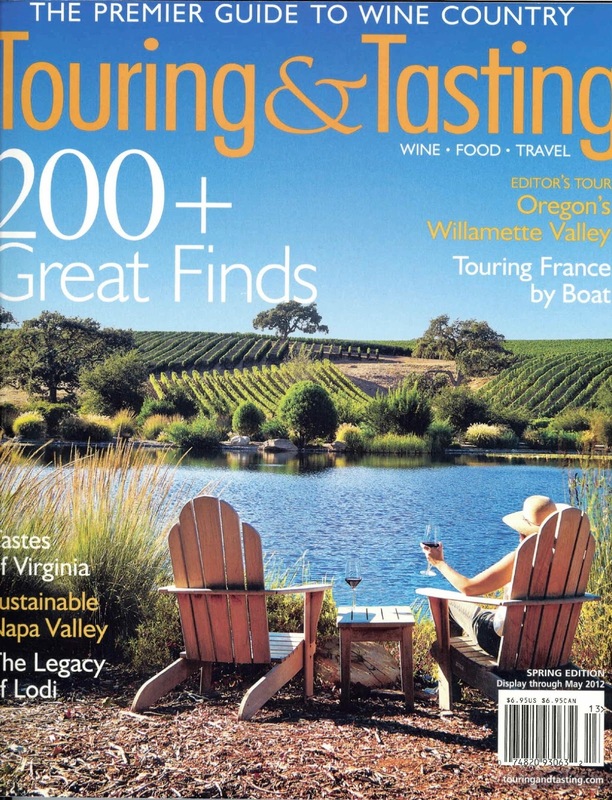 Touring and Tasting is a beautiful magazine that only prints 2 issues per year, one in the spring and one in the fall. The most recent issue hit the newsstands in December, and my wonderful editor, Wendy Van Diver, sent me a copy of the magazine in the mail just before Christmas. Her editor’s tour of Oregon’s Willamette Valley offers great insight to some of the amazing wineries of that region. 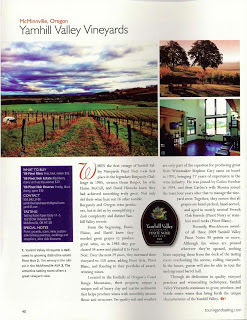 I had the opportunity to write about Yamhill Valley Vineyards, and I’m posting the article here for your enjoyment. If you’d like to check out the entire issue, you can find the magazine at most major newsstands near you, or become a subscriber through their website…it’s only $13/year for two incredible issues!